When something tragic happens anywhere in the United States we are happy it did not happen where we live, and we are sad for the people that were harmed. With all that happens in the world today especially in our country it is just a matter of time when it hits home. The question is you as an individual, company, school, church or organizations is are you ready and prepared to handle what is about to happen? Full Spectrum Executive Transport is not just a transportation company, but we are also a security company. We have over 100 years of experience in security from all walks of security. FSET has a sister company called Full Spectrum Protective Security. We have Military Veterans ranging from Special Operators such as Navy SEALs and Green Berets, Retired Chief of Police officers to Cyber Security Professionals. Which makes us perfect for helping individuals to groups of people in helping them to prevent and mitigate dangerous threats. Today here in Pittsburgh is Active Shooter after the attack on the Tree of Life Synagogue. It is scary to think that there are humans out there willing to do things like this. The fact is there is people out there that do terrible things like this and now it has hit home here in the Steele City. 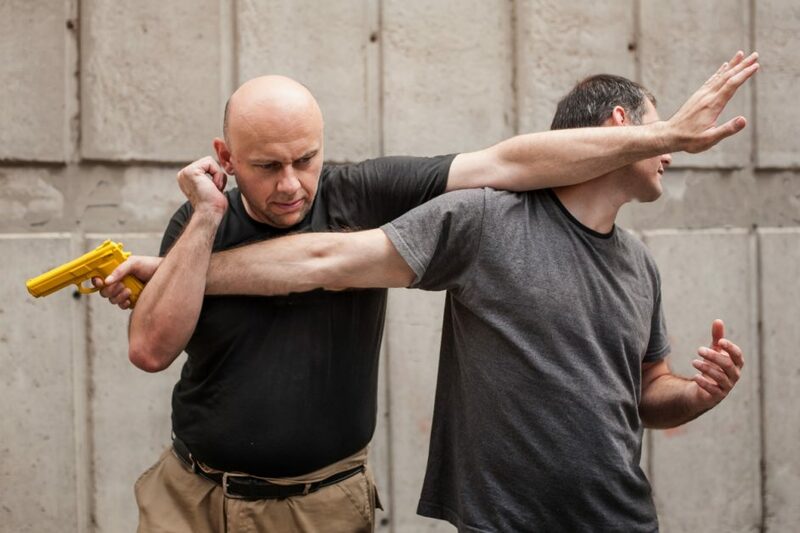 Among many other types of services, we do when it comes to security, we do Active Shooter Classes. We cannot prevent a 100% of the time to protect them from attacks but we can help to mitigate the dangers and destruction. There is no one in the United States that can say they are immune to these types of attacks, but they can say they are prepared as much as one person or group can be to prevent and or mitigate the attacks.